Library resources to support Professor Helena Farrell's course. Summer 2013. 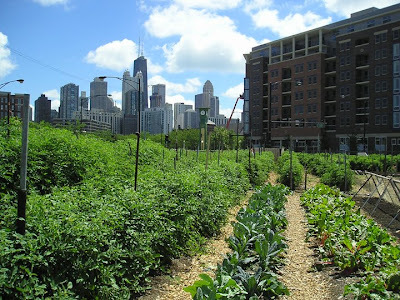 This Course Guide will support your research process for Urban Agriculture, taught by Helena Farrell. Madeleine Charney, Agriculture Librarian is available to assist you via e-mail, phone or in person. Naka Ishii is the other Agriculture Librarian. You can also contact other UMass librarians via e-mail, phone, text and IM. Or contact another subject specialist librarian. P.S. This course is part of the UMass Libraries Open Educational Initiative. Click HERE for a full description of Library services for Distance Learning Students.